This quick guide will help you make an educated choice and help you choose the right light the first time! 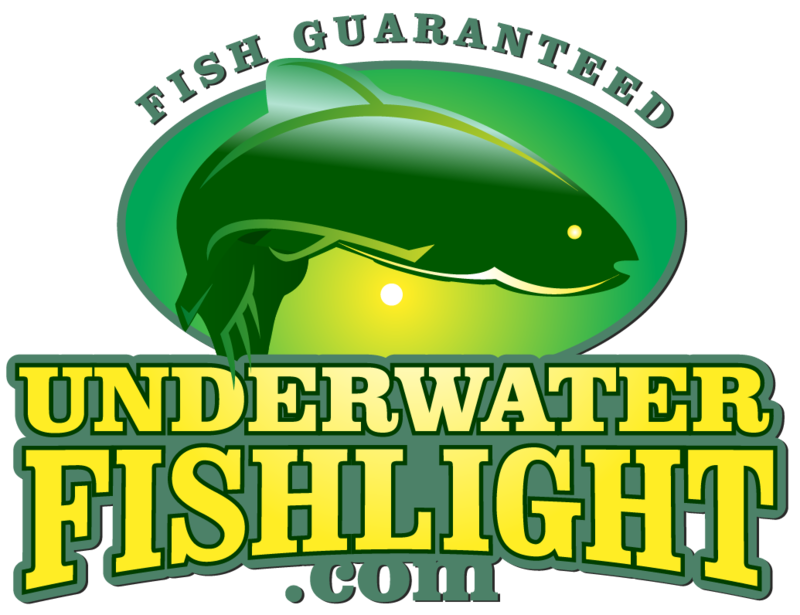 If you’re shopping for underwater lights, you might be starting to get overwhelmed with the options available. When we started building lights, customers had the option between us, and one or two overpriced competitors. Over the past few years, these lights have become wildly popular, and that has encouraged a slew of individuals to attempt to cash in on the trend. Visit our FAQ page or Contact Us! We will be happy to help you with any other questions you might have!